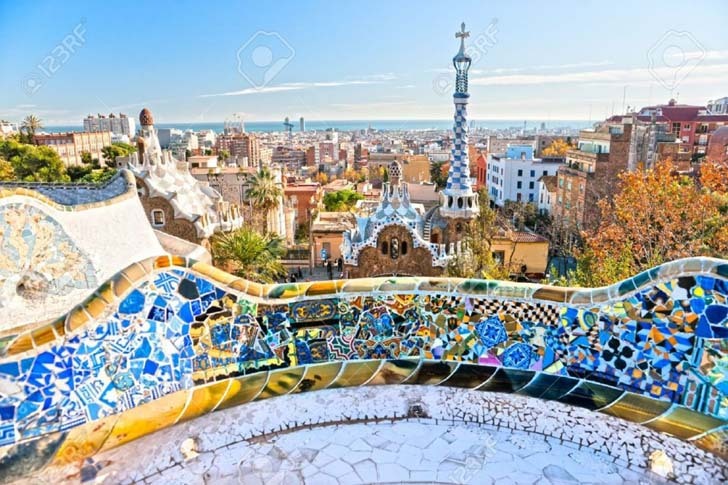 Barcelona is a very impressive and beautiful tourist destination. Over 1.5 million people live in the gorgeous city, and over 6 million people visiting every year as tourists. There are many things about Barcelona that make it as popular and loved as it is. Things like the famous soccer team, stunning architectural beauties, and the fashion scene too! There is so much about Barcelona that many people do not know though! Whether you are thinking of travelling to Barcelona, or even moving there, this list is for you! This list is a compilation of ten different incredible facts about Barcelona. 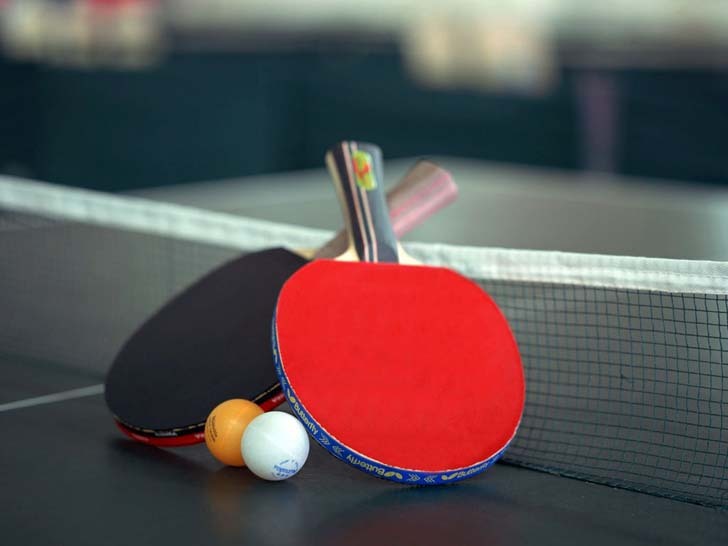 This may sound strange, but people in Barcelona love table tennis. In fact, there are many table tennis “courts” set up all over the city. 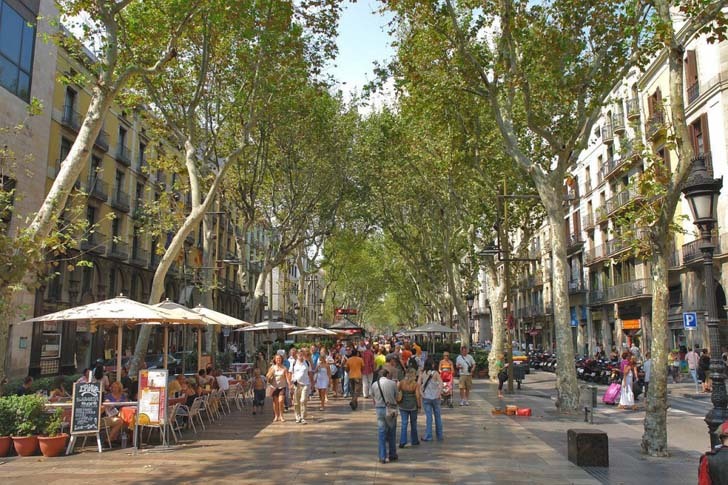 Although all of Barcelona is gorgeous, Las Ramblas is the most well-known street in the city. It is covered by trees on both sides and filled with exciting and vibrant shops and restaurants. FC Barcelona has made Barcelona a soccer hotspot! Football fans from all across the globe visit Barcelona just to see games in their arena! 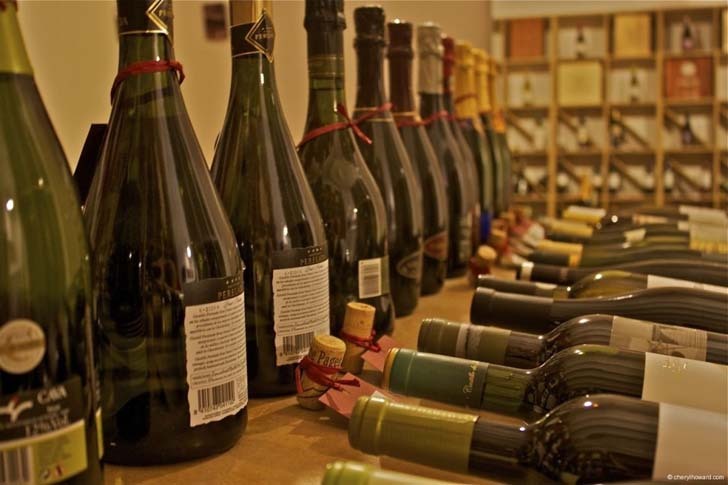 Barcelona’s climate is perfect for vineyards and wineries, so it’s no surprise that Barcelona is filled with excellent wines! 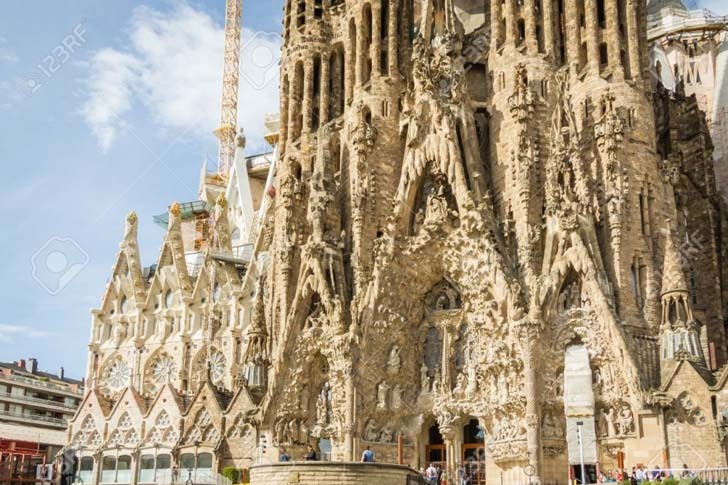 Barcelona is famous for its architecture – both modern and historical! The city of Barcelona features an array of parks – 68 enormous parks to be exact! The parks range in theme from historic, botanical, urban, and forest parks! 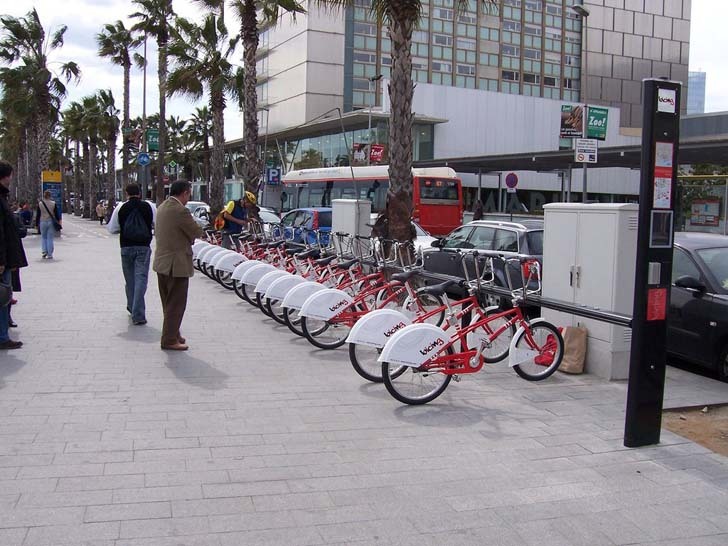 Barcelona is the perfect city to bike around! It has a beautiful climate year-round, so there’s no concerns about the cold or rain. And, there are many bike lanes and fleets throughout the city. Barcelona also has an extensive public transportation network that covers almost the entire city! 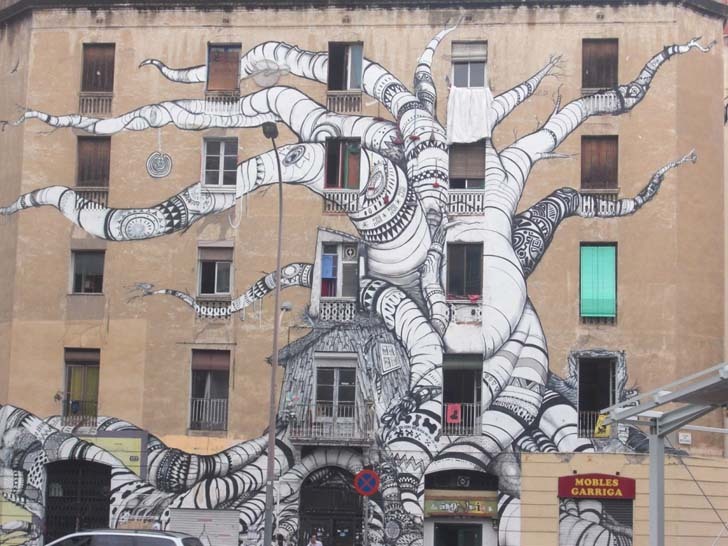 Graffiti in Barcelona is seen as beautiful rather than hated. In fact, many shops will use their buildings as an artistic outlet, transforming their window shutters and walls into beautiful street art! The food in Barcelona is outstanding. People in Barcelona lean towards a Mediterranean diet, so seafood is a very prominent ingredient. 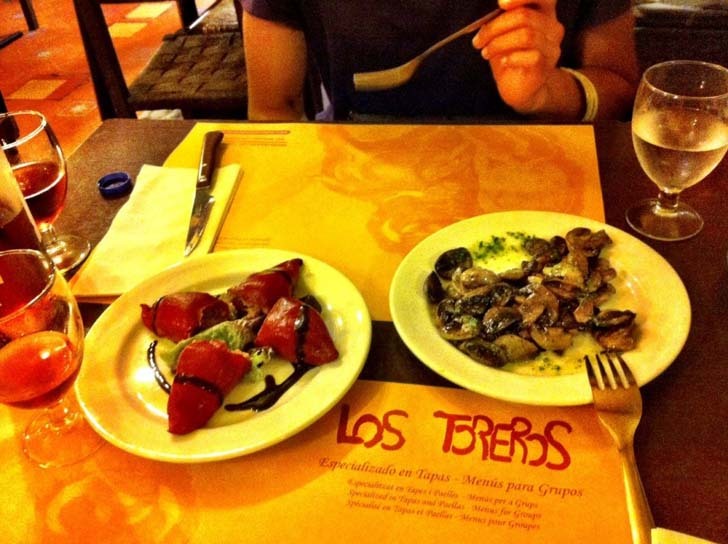 Barcelona is filled with exciting restaurants and unique dishes! Barcelona is home to some of the world’s most beautiful beaches. In fact, in less than an hour, you can get to Costa Brava, which is close to the Spain-France border, and very close to the French Riviera.